Asbestos is a highly toxic fibre which can cause severe illness including the rare and incurable cancer, mesothelioma. Asbestos fibres are most toxic in a powder form when they become airborne and can be inhaled. The thin needle like fibres embed themselves in the lungs and it is there that they wreak havoc on the body. Asbestos related illnesses can take years even decades to present yet that does not make them any less harmful or dangerous. As the substance was used prolifically in construction and various other industries due to its fire retardant properties many public buildings including schools, even piping and playgrounds were constructed using asbestos. Millions have been spent removing it from these structures, so although a cheaper solution at the time it has cost far more in the long run, both in money and the health of the public. So who needs Asbestos awareness training? If you work in construction you may find yourself working on old buildings that were not built according to new industry regulations. There is no safe level of exposure to asbestos. If you are renovating, knocking-down or working on a building where asbestos is present, disturbing it can cause the fibres to become airborne at a deadly risk to both you and others. Learning to recognise asbestos and knowing what to do if you identify it can save your life. 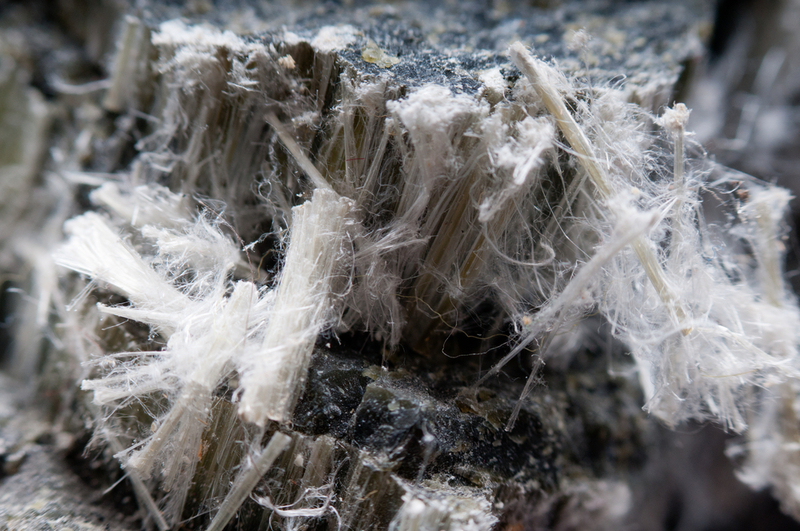 Make no mistake, asbestos related illness symptoms do not present themselves immediately but that does not mean it has not already caused irreparable harm. Although the risk to the worker is higher there have been cases of secondary asbestos exposure resulting in cases of mesothelioma and asbestosis from workers carrying the fibres home on their clothes where it is then introduced to those around them. If you work at boiler repairs for instance, you may also be exposed to asbestos as many old boilers were lined with asbestos as it is an insulator. Without knowing how to recognise it you may inadvertently spread these fibres to others around you. Perhaps you intend to do some home improvement, take down an old shed or renovate your attic space. Before you do this you should ensure that you are qualified to do so. If you believe that there may be asbestos present you should seek out a certified person to remove this asbestos. 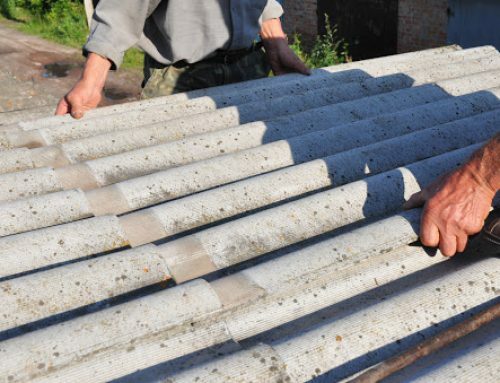 An asbestos awareness course does not make you qualified to handle or remove asbestos it is a precaution to ensure that any person working in construction or renovation, whether professionally or as a hobby, can recognise this hazard before beginning any work so as not to endanger themselves or those around them. You should always seek a registered professional to remove any trace of asbestos present before beginning any work. If you would like to enroll in an asbestos awareness course or would like more information please feel free to contact us here.